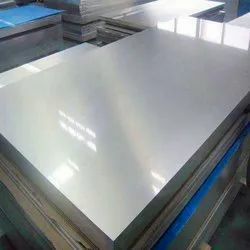 We are engaged in offering our valued clients impeccable Polished Stainless Steel Sheet. 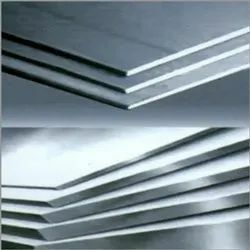 Made of high-grade basic material, these sheets are in complete adherence with the defined parameters of the industry. these offered sheets are available with us in different specifications and sizes addressing divergent demands of the clients. 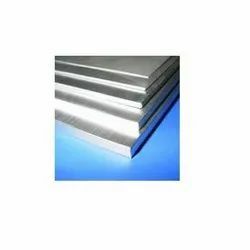 Alloy 904L is a non-stabilized low carbon high alloy austenitic Stainless Steel Sheets. The addition of copper to this grade gives it greatly improved resistance to strong reducing acids, particularly sulphuric acid. It is also highly resistant to chloride attack – both pitting / crevice corrosion and stress corrosion cracking. 904L is non-magnetic in all conditions and has excellent weld ability and form ability. The austenitic structure also gives this grade excellent toughness, even down to cryogenic temperatures. We are into the business of fabricating qualitative assortment of Stainless Steel Sheets that are developed using high industry standards. This gamut of SS Sheets is available in various grades, diameters and in different chemical compositions. Our non abrasive and solid steel sheets find their applications in several industrial needs. 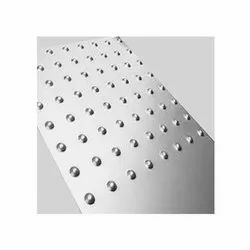 We are a well recognized organization engaged in offering Perforated Stainless Steel Sheets. These sheets are a lower carbon variant of grade 304 (0. 03% maximum carbon content) also contain very low chromium nickel steel. Therefore, these are preferably used in welding purpose and in chemical industry. Their combination of low yield strength and high elongation allow successful forming of complex shapes. We stock 304L stainless steel and can globally supply to the clients. 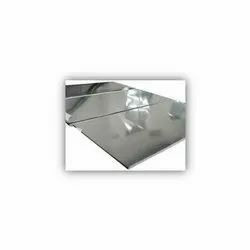 We are into manufacturing a comprehensive range of Stainless Steel Sheets that are also offered in various specifications in range, type and form. This grade is an austenitic stainless steel that comprised of 22% to 24% chromium, 12% to 15% nickel, .2% carbon, 2% maximum manganese, traces of phosphorus, silicon, and sulfur with the balance being iron. Grade 309 machines have superior strength and corrosion resistance. 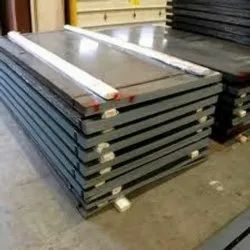 Customers can avail from us in bulk, high quality SS 316TI Grade Steel Sheets with Titanium content, which has good oxidation resistance in intermittent service to 870°C and in continuous service to 925°C. These can be used for higher temperature applications and also has excellent toughness down to temperatures of liquefied gases and has application at these temperatures, although lower cost grades such as 304 are more usually selected for cryogenic vessels. 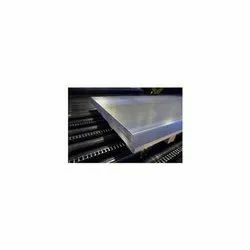 We are engaged in offering precision engineered UNS S34700 Products made from high grade Stainless Steel Sheet. These stainless steel pipes are known for excellent tensile & material strength, and are offered in various dimensional specifications as required by the clients. We procure best quality steel from authorized vendors to manufacture these products which are widely used in construction, oil & gas, petrochemical, natural gas as well as other industries. These are available in various forms and can be customized as per the clients’ specifications. We are into the manufacturing of Stainless Steel Sheets with properties of good ductility and weld-ability. It also resists oxidation in continuous service at temperatures up to 1150°C. It is also used for intermittent service at temperatures up to 1040°C. Our clients can avail from us a wide range of Mild Steel Sheet that is used for fabrication in various industries. These ms plates are reckoned for their resistance against rust & abrasion, fine finish, smooth polish and durability. Our experts ensure that the cost effective products are timely delivered to the client’s end. We offer different kinds of mild steel sheets like Cold rolled mild steel sheets, Hot rolled mild steel sheets. 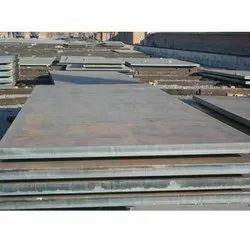 Mild steel sheets are available in various grades and sizes, and can be customized as per the requirements of the clients. 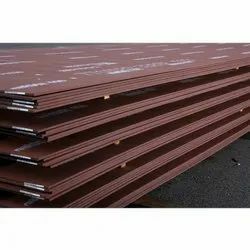 Established in the year 1971, we, "Sanghvi Metal Corporation", are an eminent organization engaged in manufacturing, exporting, wholesaling and trading the best-in-class range of Metal Products. Developed using premium quality required basic material and latest machines, all our products conform to the defined quality parameters of the industry. We offer our products in different specifications and sizes. Along with this, we offer tailor made solutions as per the client's detailed requirements. Bolstered by a team of qualified and efficient professionals, we have been able to bring forth a wide range of Metal Products having incomparable quality standards. Our team members hold expertise in executing processes of designing, developing and quality testing of the offered range in an effective manner. 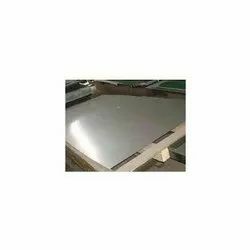 Looking for Stainless Steel Sheet ?